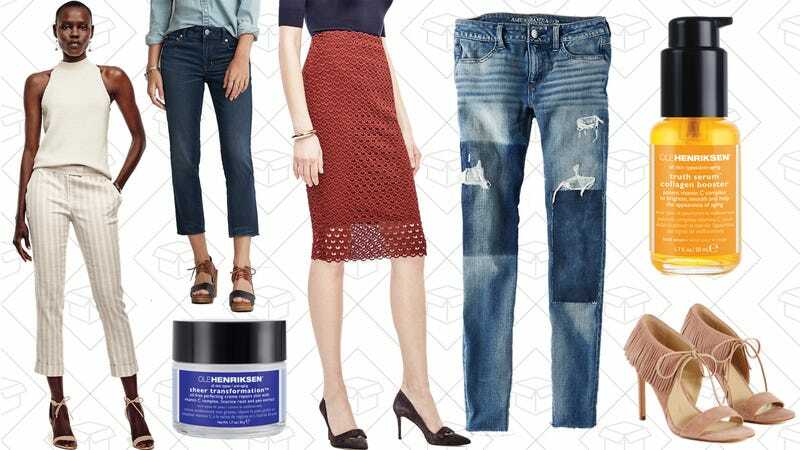 BOGO 50% off American Eagle denim, the Ole Henriksen Friends & Family event, huge discounts at Ann Taylor, and more lead Monday’s best lifestyle deals. If you haven’t found that new favorite pair of jeans by now, American Eagle’s BOGO 50% off sale on denim may be your saving grace. Plus, take 30% off 5+ items, 25% off 4, 20% off 3. It’s a deal on top of a deal. A dealception. Or, if you need to stock up on some underthings, Aerie’s giving you up to 60% off select styles. Ole Henriksen, in my opinion, is the gold standard of easy skin care. Out of all the non-drugstore brands, I own and use the most Ole Henriksen products (including the Truth Serum and Sheer Transformation pictured). And with 20% off when you use the code FRIENDS, you can stock up on your favorite products, or try something new. 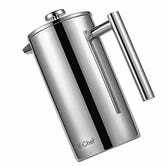 French press is your favorite way to make coffee, and it’ll be an even more aesthetically pleasing process with this 100% stainless steel press for just $18. We’ve seen less expensive french presses before, but if you prefer this model’s shiny and simple design, $18 ought to perk you up. $15 is solid price for 30 ounce YETI-style tumbler by itself. 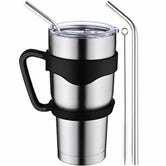 But it’s a fantastic deal for one that includes stainless steel straws, a lid, and a detachable handle. 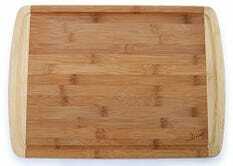 There’s not a whole lot to say here; it’s a bamboo cutting board, it looks nice, and it’s $10 (as an add-on item). Pair it with a good knife, and get cooking. 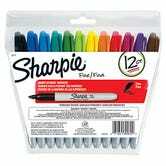 You might not have an immediate need for a pack of multicolored Sharpies, but they’re great to keep stocked in your home office, and Amazon’s currently selling a 12-pack for just $5 (as an add-on item). Take a look around your house: Odds are, it’s not as clean as it could be. Luckily, Amazon’s offering a pretty incredible deal on house cleaning, this week only. If your current phone is leaving shards of glass in your thumb, today’s a great day to upgrade: Sony’s Xperia X line is on sale in Amazon’s Gold Box. Prices start from $199 for the entry-level Xperia XA, but you should probably pony up $349 for the Xperia X, which includes the ability to remotely play PS4 games, or $499 for the Xperia X Performance, which adds a Snapdragon 820 and IP68 dust and water resistance. All of these prices are all-time lows, but they’re only available today, or until sold out. 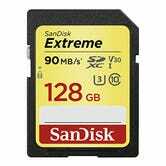 You can never have enough flash storage, and Amazon’s here to feed your addiction with a one-day sale on SanDisk products. 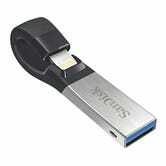 Inside, you’ll find huge discounts on spacious microSD cards, speedy SD cards, and flash drives that work with your phone via Lightning connectors, microUSB plugs, or even built-in Wi-Fi. A few of our favorites are below, but head over to Amazon to see the rest. Ann Taylor once again proves it’s not shy to follow trends. And now you can get up to an extra 60% off sale styles at their giant one-day, online only Flash Sale. There are some really awesome work staples, but also a great selection of trendier pieces you never thought you’d see there. And everything is under $100. Use the code FORME and the pin 7425 at Lands’ End and get 40% off your entire order. This includes all the trousers, button-downs, shift dresses, sweaters, and coats you could possibly want or need. Maybe get two of everything while you’re at it. But you’d better hurry, because today is the last day of the sale. Some the of the choices Urban Outfitters makes are questionable, but based on the selection of 20% off dresses, it seems they’re trying to mature. Replenish your wardrobe with a new dress, so you don’t have to actively think about wearing pants for at least another month. Halloween is coming, and if you want to stock up on spooky and/or geeky holiday props, now’s your chance. Get up to 60% of select items at ThinkGeek, including a plethora of Halloween-ready decorations and masks. Topshop is taking up to 50% off select items, which means everything from bomber jackets to mules are discounted. You could probably get a whole new wardrobe for an absurdly low price. And because Topshop goes the way of trends, you won’t end up spending way too much money on something you may not wear next year. Another day, another ASOS sale. This time, it’s up to 70% off but only for a limited time. It has practically every kind of clothing you could possible want or need marked down, from petite to tall to plus. Even shoes and outerwear are on sale.